need help developing a nature based program for your students? Many teachers are considering using their schools outdoor spaces, local environments or nearby bushland to develop nature based education programs for their students. The Bush Classroom can consult with teachers with regard to familiarisation with their local environment and nearby bushland environments. We can assist with designing nature based programs that are based on environmental education principles and are linked to curriculum. Kits tailored to the specific environment you are conisidering visiting with activity ideas and resource links can be produced upon request. 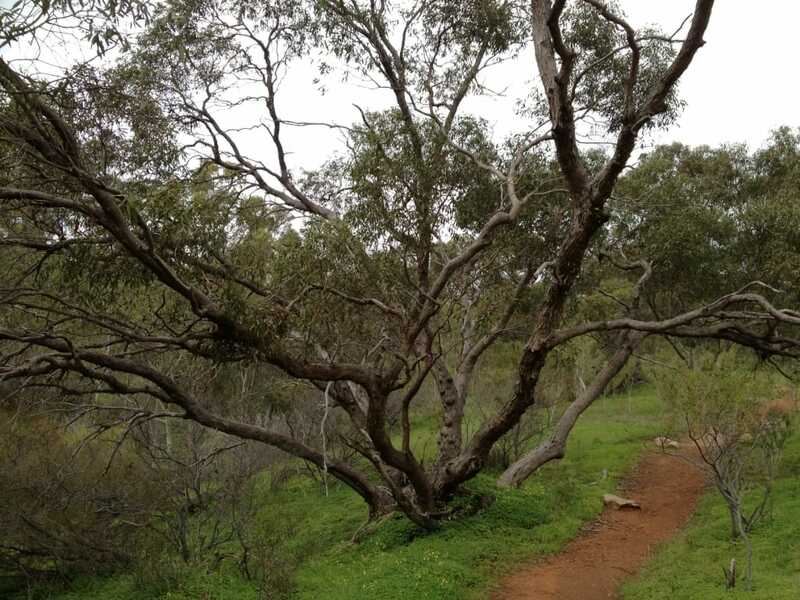 contact the bush classroom to take you on a guided bush walk around your schools local environment or nearest bushland and let us help you design and develop a great program for your students.